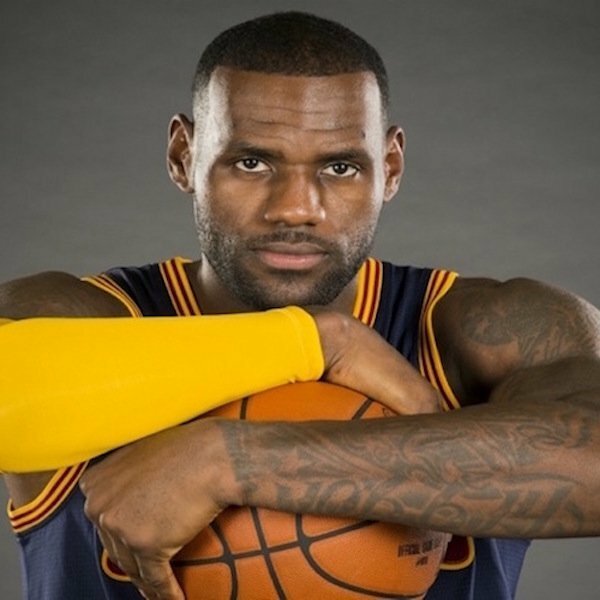 Rightfully labeled “King James”, Lebron James is the undisputable current king of basketball. He chooses where he wants to play, who he wants to coach him, and when he wants to make it to the finals (which is understandably every year). The only thing that James has more of than basketball skills is money. Sources of Income: Nike, Cavaliers contracts, and more. As you will shortly learn, he has a little more than pocket change to his name. Check out the following pages to learn more about why we are now calling him “The Filthy Rich King”.